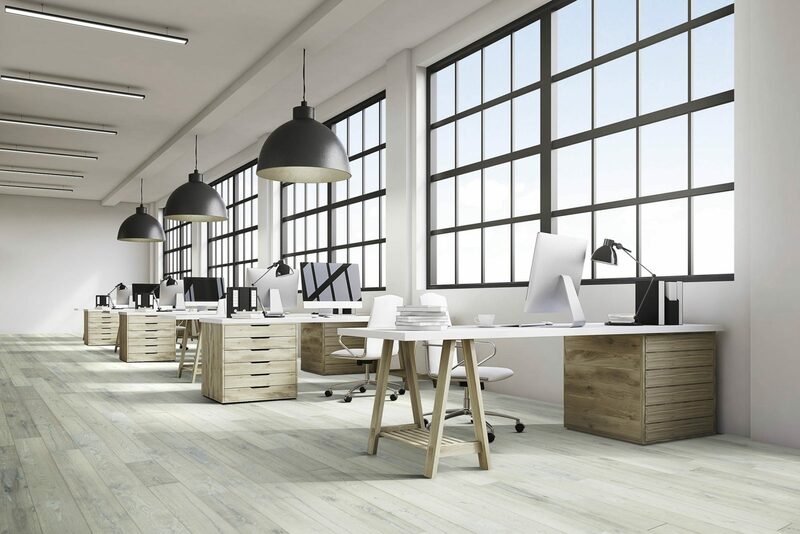 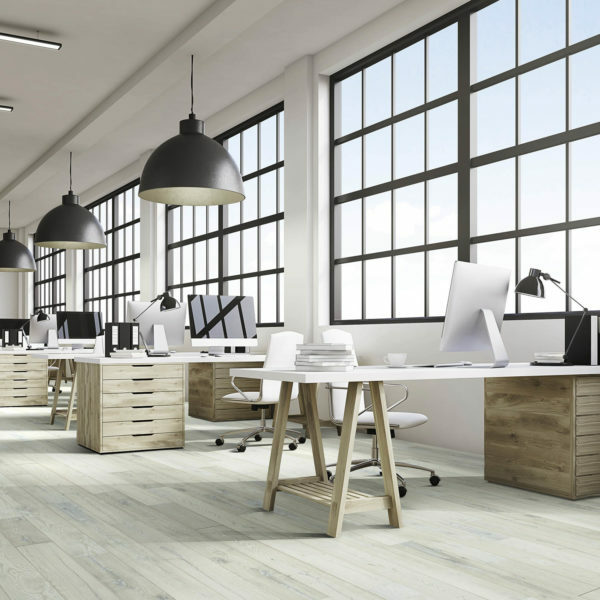 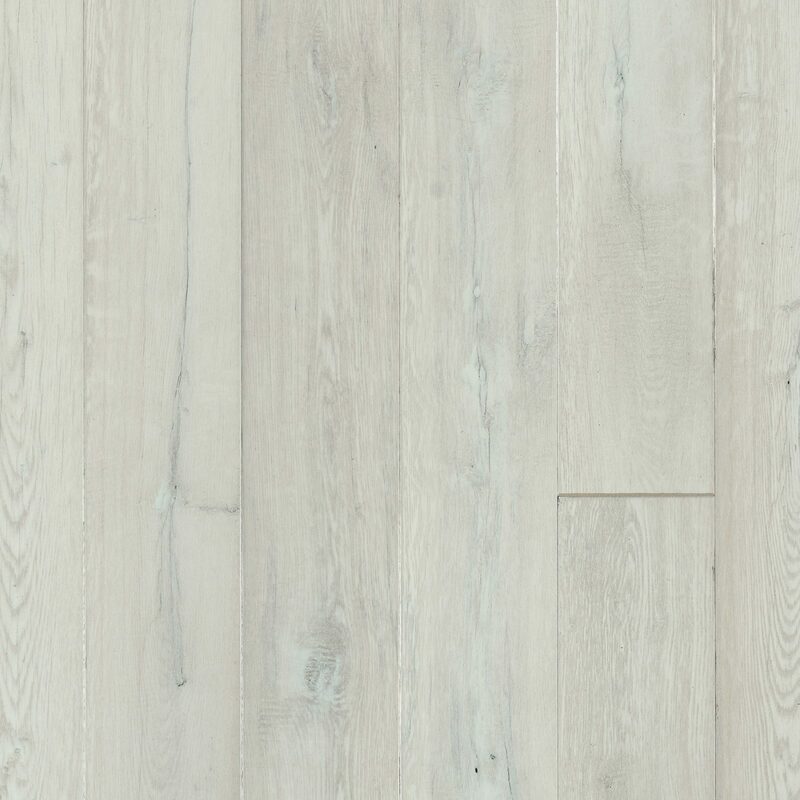 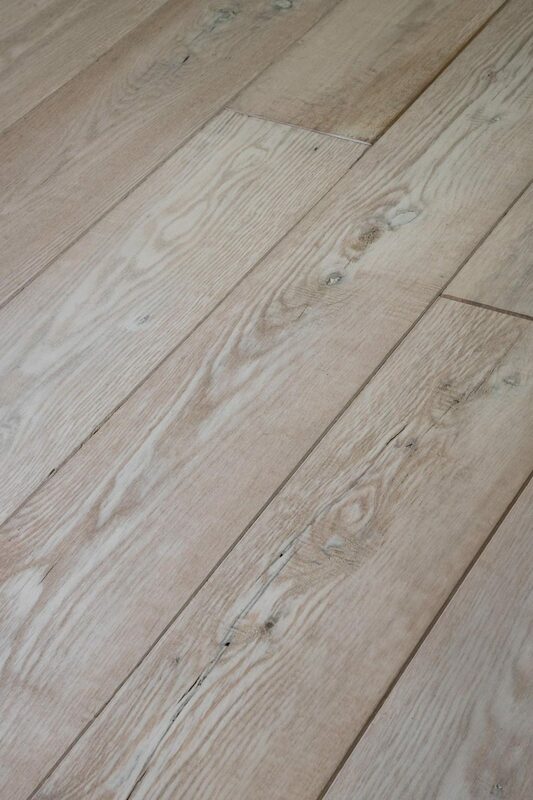 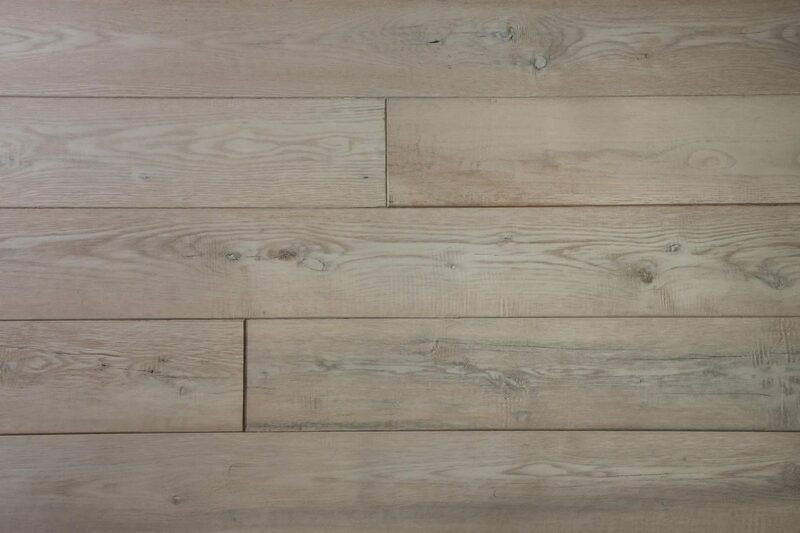 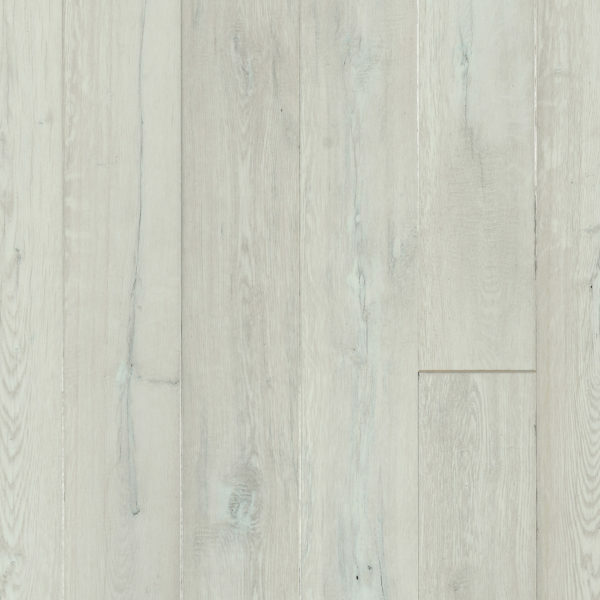 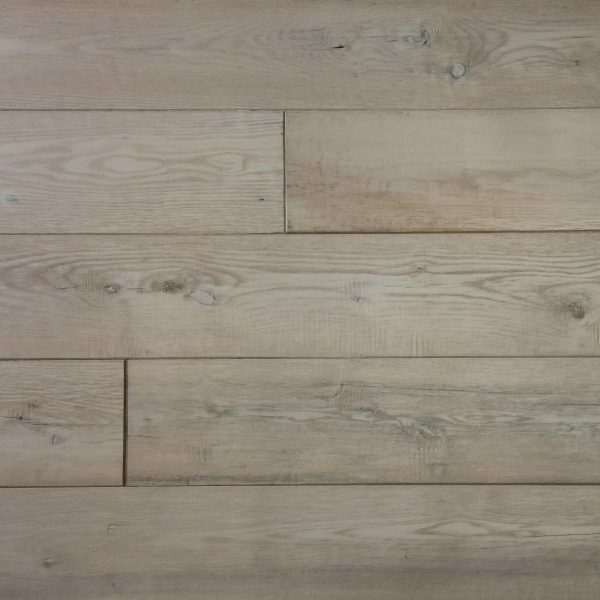 This white-washed, sliced white oak has a warmth that is revealed through the hand-rubbing, scraping and finishing of each board. 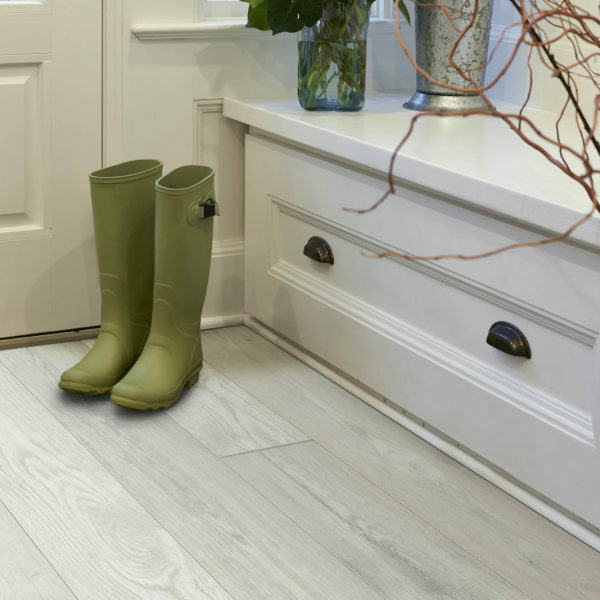 Getting wood floors to look just right requires knowing how to strike the perfect balance of practicality and design sense. 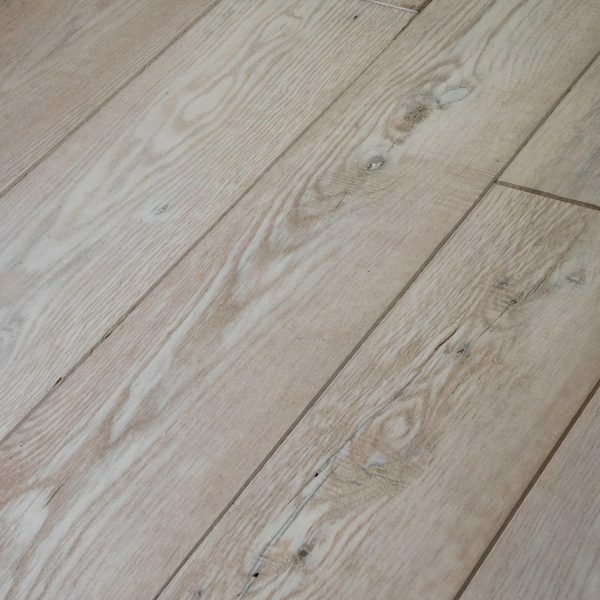 The warmth of this sliced white oak is revealed with expert subtlety through hand-rubbing, scraping and finishing each board.